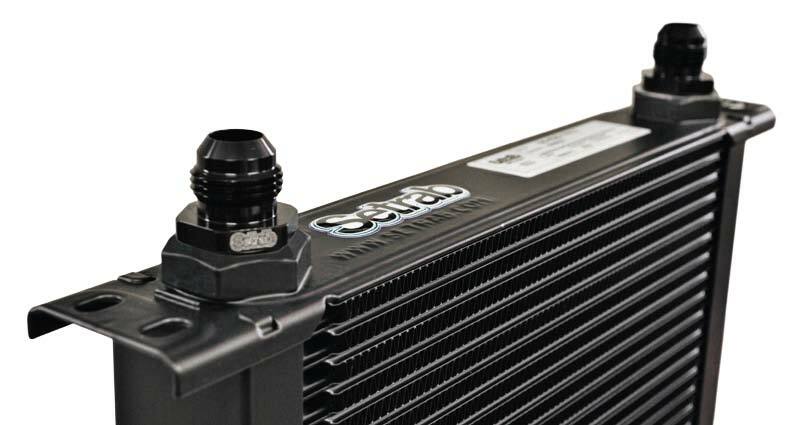 You will not find an oil cooler that offers the combination of durability, performance, and flow of the Setrab Oil Cooler at any price. It is this combination that has allowed Setrab to remain the choice of TOP teams and builders across all venues of motorsport. The fin is the most considered and most visible cooling portion of any oil cooler and the Setrab fin does not disappoint. Made in-house to our exacting standards the Setrab fin not only contributes to cooler performance but durability as well. Setrab fins are fully brazed, resulting in "zero" heat transfer barrier. Each fin section employs precise mini-louvers to further the effectiveness of the air as it travels across the cooler. Advanced all aluminum stacked plate design combines maximum cooling with minimum flow resistance for true system protection. SPAL is recognized worldwide as the leader in automotive fan technology, supplying products tailored specifically to meet today's rigorous cooling requirements. All are 12 volt. Available in sizes from 5.1" to 16" in diameter, push or pull type, with airflows from 311 CFM to 1954 CFM. 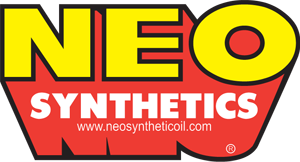 Recommended for all applications; street rods, passenger cars and trucks to race car, radiators, oil coolers and differential coolers.